Philadelphia, 1959: A scientist scrutinizing a single human cell under a microscope detects a missing piece of DNA. That scientist, David Hungerford, had no way of knowing that he had stumbled upon the starting point of modern cancer research—the Philadelphia chromosome. This book charts not only that landmark discovery, but also—for the first time, all in one place—the full sequence of scientific and medical discoveries that brought about the first-ever successful treatment of a lethal cancer at the genetic level. 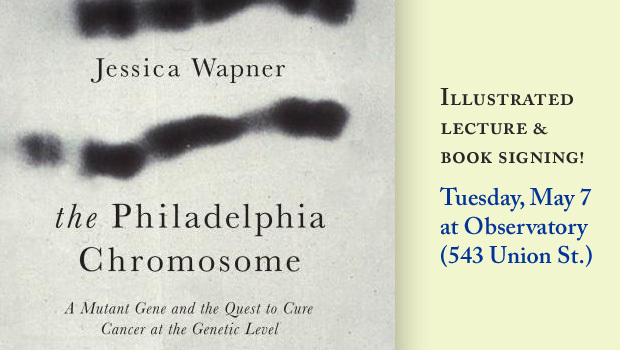 Science journalist Jessica Wapner brings extensive original reporting to this book. Wapner reconstructs more than forty years of crucial breakthroughs, clearly explains the science behind them, and pays tribute to the dozens of researchers, doctors, and patients whose curiosity and determination restored the promise of a future to the more than 70,000 people worldwide who are diagnosed with CML each year. 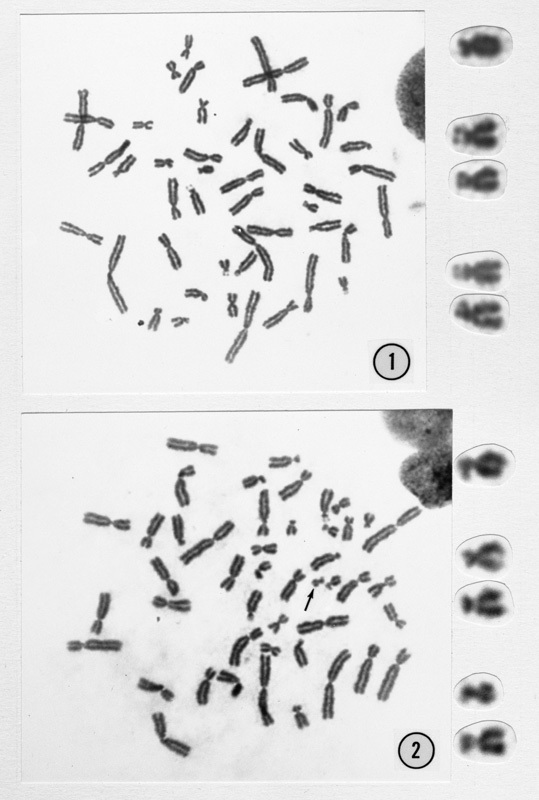 The Philadelphia Chromosome helps us to fully understand and appreciate just how pathbreaking, hard-won, and consequential are the achievements it recounts—and to understand the principles behind much of today’s most important cancer research, as doctors and scientists race to uncover and treat the genetic roots of a wide range of cancers. Jessica Wapner is a freelance science writer focused on medicine. Her work has appeared in Scientific American, Slate, The New York Times, Ode, TheAtlantic.com, New York magazine, Science, Nature Medicine, Ecologist, the Scientist, and Psychology Today. Her writing on cancer has been in patient-focused magazines CR and Cure, as well as Oncology Business Review. She lives in Beacon, New York, with her family. A Q&A and book signing will follow the presentation.